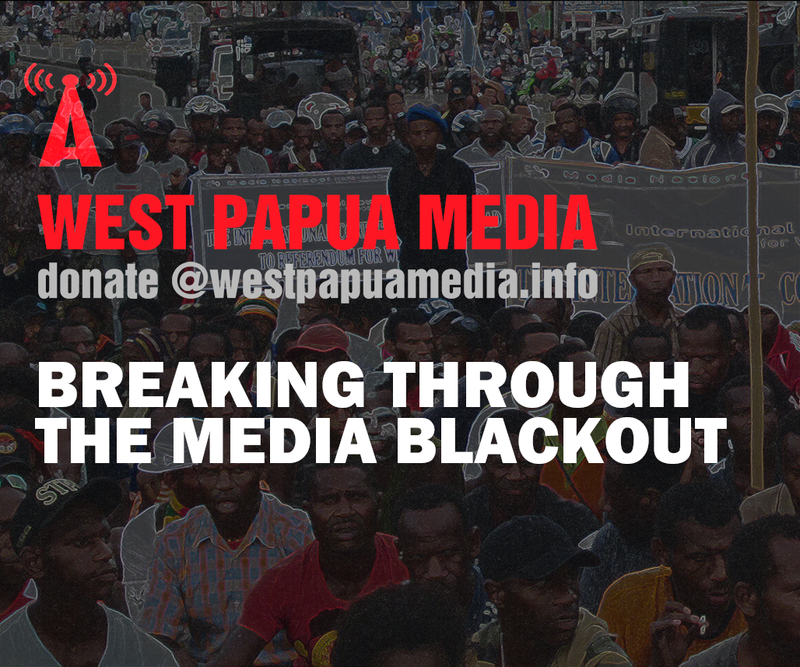 West Papua Media personnel in Australia have been, since February 9, facing an unprecedented physical security threat. It is under control, but our reportage capacity is much reduced until this situation has been made fully safe, and fully investigated. 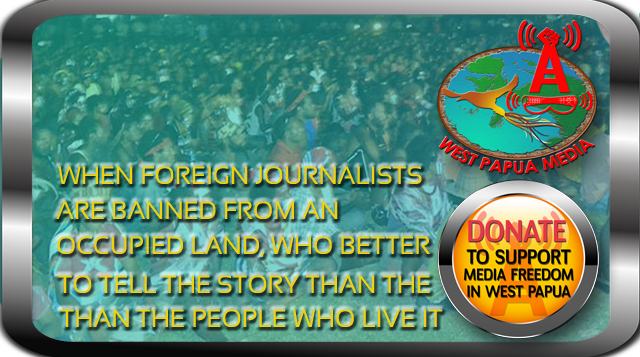 Please bear with us while we neutralise yet another threat to media safety and freedom. We will be holding the abusers to account again before they can catch their breath. A notice for those who are on the side of silencing human rights media: All those who are cooperating with people who threaten violence or legal constraint on us will face the full force of exposure together with the perpetrators. All those for whom the threats have allegedly been made on behalf of, even if those parties are not willing or aware parties, will also face full exposure, as is our legal right and duty to do, fully consistent with legal principle and obligation. If we so choose.